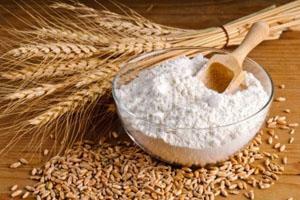 Wheat Flour is power packed with nutrients rich in carbohydrates. Scientifically speaking, gluten is the..
Partying is a way to drop your busy, hectic life for a while and go.. 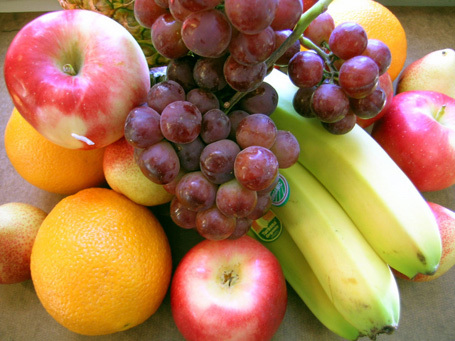 Fruits are the best substitute for junk food. They keep you healthy, and give you.. If you want to have beautiful glowing skin, you need to have a proper balanced..